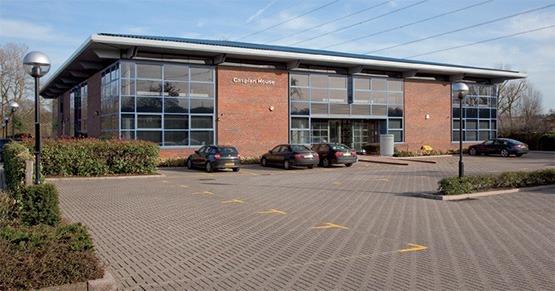 IVF London is located at Caspian House, The Waterfront in Elstree, approximately 15 miles north of Central London and 6 miles southeast of Watford and is easily accessible by road. The clinic can be accessed from the A411 close to its junction with the A41, which connects directly to the M1 motorway at Junctions 4 and 5 (both within 4 miles). The M25 motorway is within approximately 7 miles. Alternatively, the A411 provides direct access to the A1 at Stirling Corner which is within 3 miles. The closest underground station is Stanmore Station on the Jubilee Line or you can visit us via the Elstree & Borehamwood Train Station. A frequent Arriva bus service stops outside the Waterfront operating between Watford and Borehamwood. We look forward to welcoming you to IVF London. If you would like an informal visit to the clinic to meet our team, please contact us to arrange a convenient time.